Utah Jazz radio voice and Jazz NBA Insider David Locke gives his take on the Suns and Rockets trade and doesn't see it making the Rockets that much better. Both Marquisse Chriss and Brandon Knight are negative PAAC players. 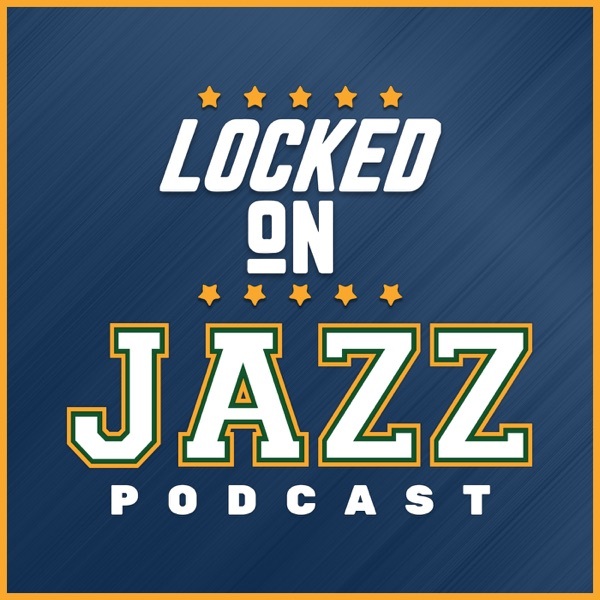 Then Locke sits down with ESPN Insider and all around great guy Kevin Pelton on why he gave the Jazz a C- grade and why he has the Jazz 2nd in the West on his Real Plus Minus numbers. Today's show is brought to you by Murdock Chevy, Mazuma USA and Intercap Lending.